Today I had lunch with seven of my Red Hat sisters and, as always, I dressed the part. I was wearing purple with a red hat. That’s what Red Hatters do. It is our only rule. Later in the day, a friend stopped over and her Significant Other remarked, “Your shoes match your outfit! That is amazing!” Up to that point in my day I hadn’t given it much thought, but, yes, my shoes were purple. As a matter of fact, I have four pair of purple shoes, four pair of red shoes and one white pair with red hats on them. I don’t give them much thought. They are part of my “outfit” when I go to one of our Hat-pennings. It has never occurred to me that this would amaze anyone. Then again, isn’t this precisely the statement we are trying to make as a Sisterhood? We are not invisible – look at us! And, people do. Our Red Hats never fail to attract attention, smiles and comments. That is part of the fun. We are playing dress up and out to recess and I hope other women will see us and want to do the same. The whole idea is to live life, laugh, and love each other. Life is too short to waste time and energy whining, being lonely or feeling depressed. 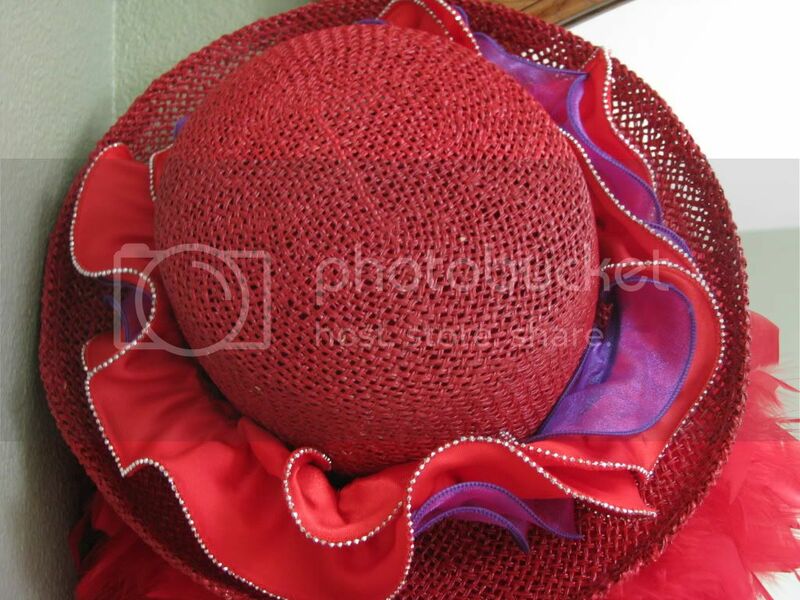 So, Ladies, let’s dress up in purple, sling a handbag over our shoulder, plop a red hat on our head and go out to play! 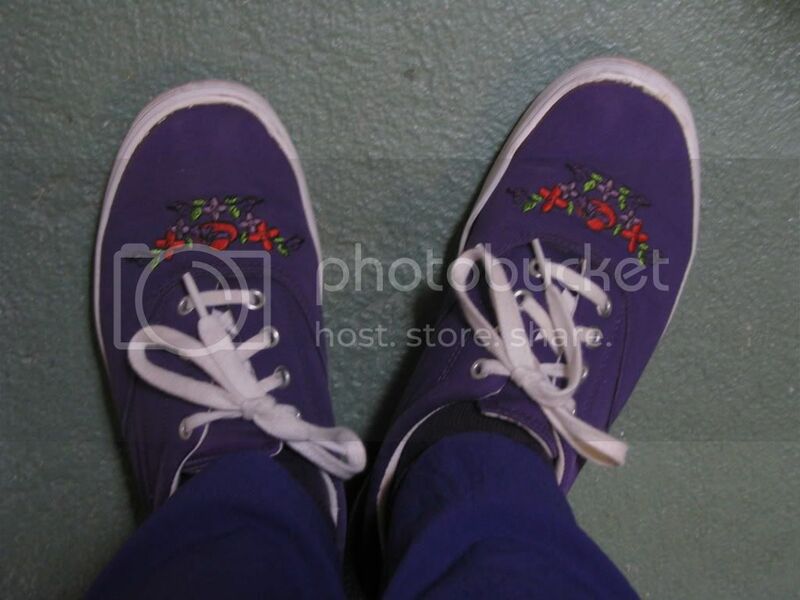 Your purple shoes are awesome. My son is jealous. That is his favorite color!